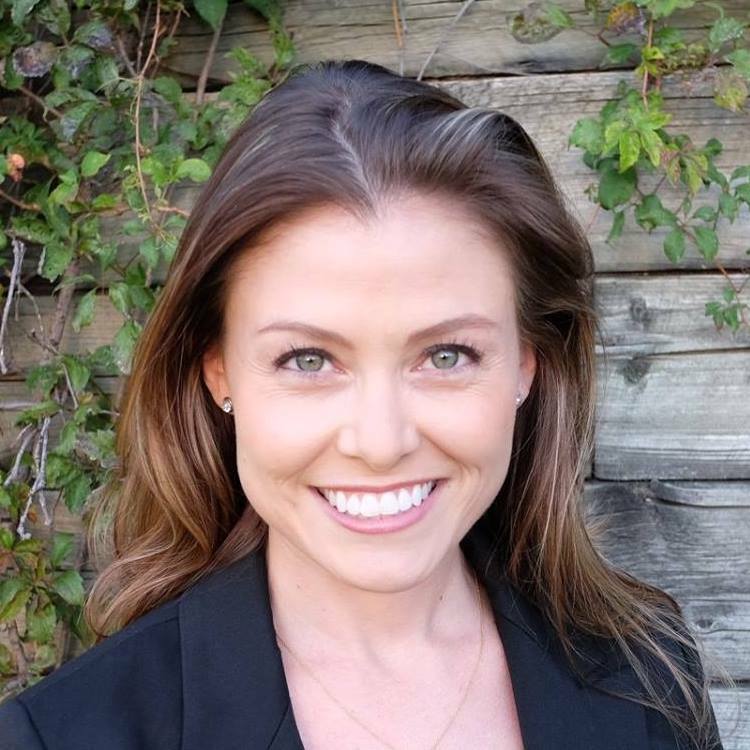 Jennifer Evans is making a significant impact on the world through servant leadership and is the Co-Founder and Executive Director of Jenerosity Foundation, whose mission is to empower people to reach optimal wellness. Previously, Jennifer served as Director of International Programs for Starkey Hearing Foundation where she trained teams of community-based health care workers in 45 countries throughout Latin America, Africa, Southeast Asia and the Pacific. Jennifer is a graduate of the prestigious Walter Cronkite School of Journalism and Mass Communications at Arizona State University. She is a proud member of Empowering a Billion Women by 2020, serves as Global Ambassdaor for Soul Sanctuary in the Desert and currently resides in Austin, Texas. Connect with her on Facebook & Instagram @JenerosityJen!